Every E3, the biggest gaming companies hold press conferences to make a series of announcements. They show off gameplay demos, reveal never-before-seen games and more. E3 2015 is going to be different than past years, though. Several companies that never held press conferences in the past will be hosting their own events. Here's the full list of press conferences announced so far along with any other official details. I also speculated a bit about what you can expect from each event. This article will be updated as more companies announce their E3 plans. Bethesda owns several studios now so they have plenty to talk about. 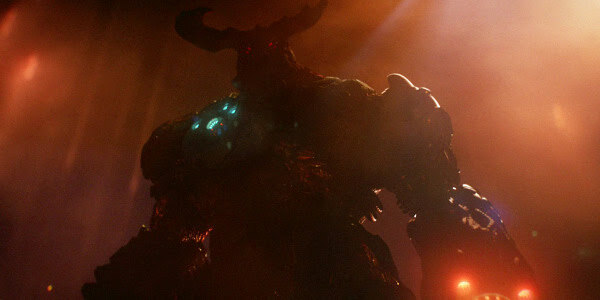 id Software showed off Doom 4 behind closed doors last summer and they'll likely make a public gameplay reveal at E3. We may also find out the next projects from The Evil Within developer Tango Gameworks and Dishonored developer Arkane Studios. Furthermore, expect Elder Scrolls Online to make an appearance. The game will have launched on PS4 and Xbox One at that point and Bethesda will want to remind us all of that fact. Perhaps they'll show off some features coming to the MMO on all platforms? The surest bet of all, though, is that they'll show off Fallout 4. A recent rumor suggests that they'll have a half-hour of gameplay footage to share with us. Another report says we'll be treated to a cinematic trailer as well. There’s no denying that the Xbox One still has some ground to make up after nearly botching its debut with some horrible—and blessedly recanted—ideas. 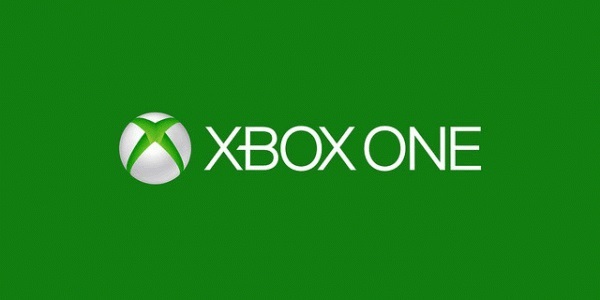 Microsoft started laying the groundwork for this recovery a year ago, making games the focus of its E3 2014 press conference. Hopefully that trend will continue, even if some of last year’s surprise announcements turned out to be DOA (RIP, Phantom Dust. The new Gears of War and Halo games will set the stage nicely, and we’ll hopefully get to see titles like Scalebound and the new Crackdown in action, but what Microsoft really needs to help steal the show is a couple of big exclusives nobody saw coming. A resurrected Silent Hills rumor popped up and was immediately shot down a few weeks ago, but rumors like that typically start for a good reason. Maybe there’s still hope? Either way, here’s hoping Microsoft keeps the focus on games again this year and spends less time fretting over additional multimedia opportunities. Microsoft may also fill some time talking about the 1TB console and controller redesign they announced earlier this week. They'll take the opportunity to remind people that the 500GB model is now permanently $350 as well. Finally, I predict that the word “Kinect” will not be uttered even once during Microsoft’s presser. The technology didn’t take hold, so here’s hoping we can finally just move on. As one of the biggest publishers around, EA will have plenty to talk about during their press conference. One focus of their attention will be Star Wars: Battlefront, the multiplayer shooter in development at Battlefield studio DICE. They showed off a cinematic trailer in April and will almost certainly follow up with a lengthy gameplay demo at E3. They may finally reveal Mass Effect 4 as well. The game clearly exists and they talked a little bit about it last year but they've yet to make a formal announcement. There's no indication as to when the game is coming out so we may only get a short reveal trailer with a logo and a title, though. Mirror's Edge 2, which made a cameo at EA's past two press conferences, should get some time to shine as well. 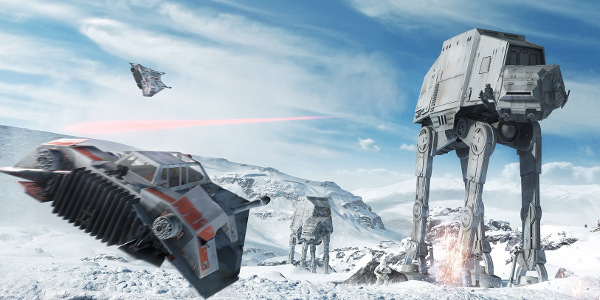 In their latest financial report, EA said that the game should arrive by the first quarter of 2016. If the game's really that close, EA's going to have to start showing it off to the public. A long-shot announcement will be Visceral's Star Wars. The game, co-written by former Uncharted creative director Amy Hennig, hasn't been officially shown off yet. However, recent teases by Visceral suggest it will star Han Solo. 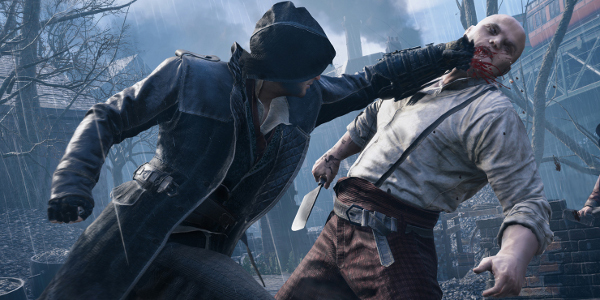 Ubisoft has already announced their biggest 2015 release: Assassin's Creed Syndicate. The company always makes Assassin's Creed a huge part of their pressers and Syndicate won't be an exception. Expect them to walk us through an entire mission of the Victorian Era assassination game. Their other big 2015 release is Tom Clancy's Rainbow Six Siege. They've shown off the tactical shooter several times since last year. 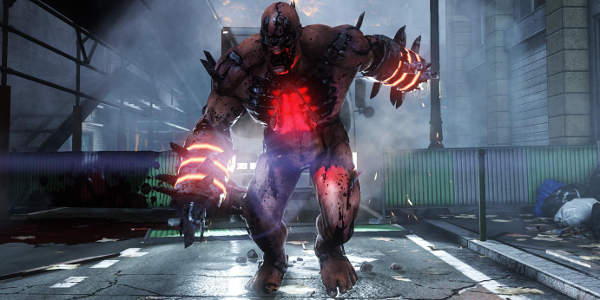 I'm expecting them to give us a look at a new map or mode from the game to get us hyped for the October release. Tom Clancy's Division won't be out until 2016 but Ubisoft will probably devote some of their press conference to the game anyway. They're going to want to remind everyone that it's still coming. Their other challenge is to go beyond the past tech demos and explain why it's going to be a fun game in addition to being a good-looking one. Just Dance 2015 hasn't been announced yet but I wouldn't be surprised to see that reveal, either. While you probably don't care about the game, Ubisoft makes buckets off that franchise. You can bet they'll have a new installment ready for the next holiday season. 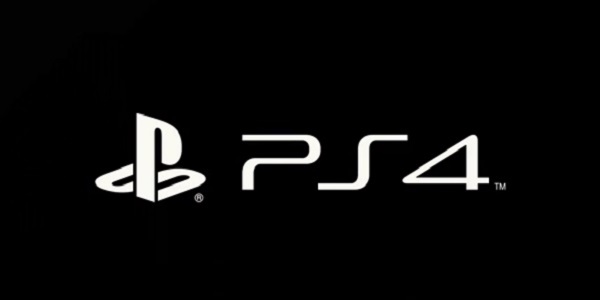 Similar to Microsoft, rumors of a 1 TB PlayStation 4 model have been making the rounds, so I wouldn’t be surprised to see a sleeker, sexier new console pop up during Sony’s press conference. I’m thinking lots and lots of indie games will once again be a big focus, which is also a big plus in my book. The gaming landscape is changing, and I’m glad that Sony is making a home for these experiences that could one day become the norm. Triple A titles are getting to be too costly and time-consuming to produce (in the eyes of many publishers, anyway), so creating an ecosystem where these smaller, more focused games can thrive and evolve is a great idea. Those are also likely the only new games to be announced for the Vita, so here’s hoping Sony’s overlooked portable console gets at least a little bit of love this year. I’m sure we’ll see more on Uncharted 4 and No Man’s Sky during the 2015 show, but what about the next God of War and the rumored Dark Souls III? Next week seems like as good a time as any to make those revelations. Also making its annual trip through the rumor mill is The Last Guardian, so could this be the year all of that anticipation finally gets some relief? Lastly, let’s talk about Project Morpheus. No, I’m serious, Sony, let’s talk about Project Morpheus. If that VR headgear is supposed to come out sometime in the next year, we need to know a launch window, a price point and, most importantly, we need to see the thing in action. Sony is reportedly dedicating much of its booth space to the Morpheus this year, so I wouldn’t be surprised if their press conference follows suit. Of the three big dogs, Nintendo is the one with the largest question mark over its head, which is fitting for the house that Mario built. If there’s one thing I’ve learned about Nintendo, it’s that you can’t predict what they’re going to do next. They may not always hit a home run, but at least they go down swinging when things don’t quite pan out. This is going to be an interesting year for Nintendo, to say the least. I still feel like the Wii U is being slowly but surely phased out, so I’m not expecting to see a lot of new announcements on that particular front. We’ll probably get updates on games like Yoshi’s Wooly World and Mario Maker, but I’m not holding my breath for a new Metroid or Mario, much less a new IP on Nintendo's home console. The 3DS could be a different story, though, as Nintendo will likely place its far more successful portable console on a pedestal. We’re likely to see something on a Bravely Second Western launch, as well as the recently leaked Hyrule Warriors. I’ve also got my fingers crossed for a bit of news on Yokai Watch and that new Dragon Ball fighting game. Nintendo keeps launching smaller free-to-play offerings as of late, so I wouldn’t be surprised if some new eShop exclusives are rolled out, too. 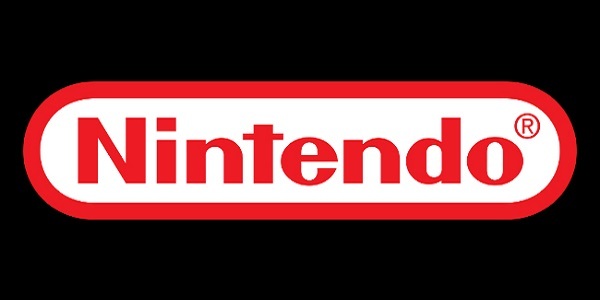 I think we’re still too early in development for Nintendo to talk about its mobile plans, though, and they’ve already said that their new (kind of) revealed console won’t be mentioned. Oh, and we should probably expect more details on new Amiibos and Smash Bros. fighters. Square Enix is another company that traditionally doesn't hold their own E3 press conference. That's surprising because they've got plenty of games to announce each year. They've got several big releases coming from their Western studios. Rise of the Tomb Raider and Just Cause 3 are both slated for a 2015 launch even though we've seen very little of each. I'd expect each to get lengthy gameplay demos. We may also see more of the recently announced Deus Ex: Mankind Divided. Their Japan-developed role-playing games will get plenty of time to shine as well. Kingdom Hearts 3 has been largely AWOL since it was first announced at E3 2013 so perhaps Square Enix will fix that at their press conference. 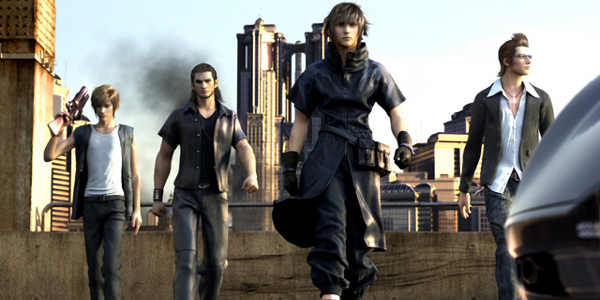 Final Fantasy 15 should be a focus of the event too. Because the show's time is split between several companies, it should have a snappier tempo than other press conferences. The event's only three hours long so these companies will have to make their announcements and then get the hell off the stage. This convention could have more reveals than other other press conference on this list as a result. The unusual structure of the event makes it harder to predict. Based on the participating companies, though, there are a few games that seem almost certain to make an appearance: DayZ, Hearts of Iron 4, Killing Floor 2 and Triad Wars. Blizzard could fill an event with their own announcements (and they usually do), but perhaps they'll limit themselves to just one game like Overwatch or Heroes of the Storm.